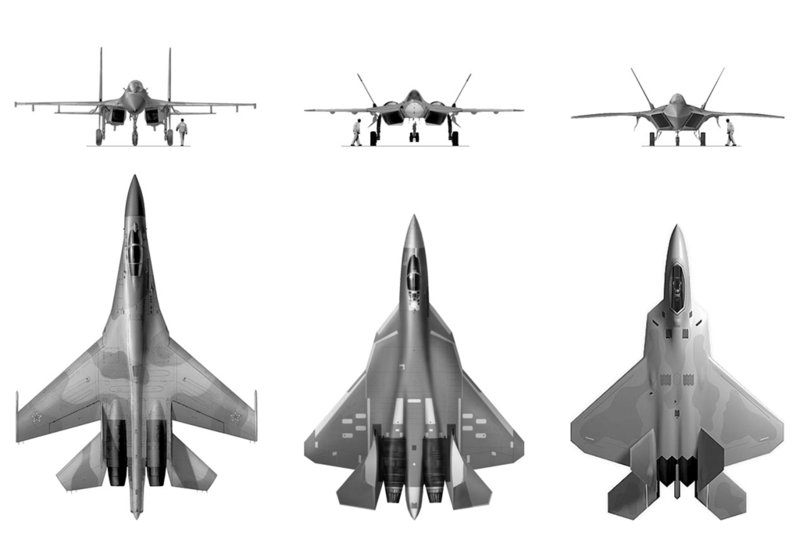 Command is already, in its 1.02 incarnation, not just a technical marvel, there are still rough spots, but certainly a technical achievement of admirable caliber, and admiration is not diminished by the fact that it is made by only four men. The game is still under development and if you look a little into the future, there is no reason why this could not be the ultimate operational and tactical sea and air war simulator on the market. See all category picks HERE. 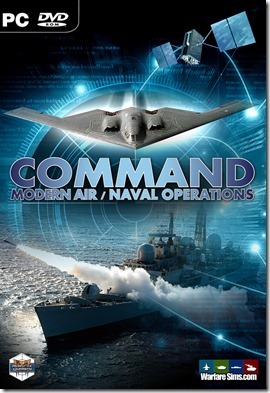 Released on September 24, Command: Modern Air/Naval Operations took the air/nav wargaming community by storm. After two months of work at a breakneck pace, WarfareSims is proud to present the next official update for Command, version 1.02. Players can download the update from their autorun updater or get the update installer from this direct link. You can read the complete release notes (all 3 miles of them) on the announcement post at the Matrix forum. With the release of v1.02, Command extends its lead against any other title in the genre (incl. longtime stalwarts of the niche) even more and further establishes itself as the undisputed heavyweight champion of modern air/nav wargaming. All things being equal, if you have the slightest interest in the genre, then it is a title that must be purchased. Without a doubt. Community scenario pack updated – 6 new scenarios! Give Them Hell, 2008: NATO dispatches a relief convoy to Georgia during the Ossetia conflict, and Russia intervenes to block it. Israel Strikes, 2014: Israeli airstrikes against Iran’s nuclear forces & infrastructure. Montevideo Reach, 1973: The Soviet Union sends assistance to a socialist coup in Uruguay and a US amphib group must intervene – fast! Danjo Wall, 1991: Japan mobilizes as a result of the Tienanmen riots and locks horns with China. Operation Sling of David, 2014: The P-5+1 talks between Iran and the west collapse, and Israel decides to take matters on their own hands. Small Random Convoy Transit, 1989: The classic “WW3 NATO convoy” theme, but with randomly-assigned forces and threats for great re-playability. With this release, the total number of scenarios (official + community) available for Command is now 65!